We attend many public events throughout the year, mainly in Scotland and the North of England. Why not come along to an event near you and say hello? 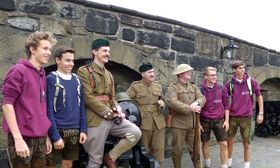 We will be attending the Great North Steam Fair at Beamish Museum, Stanley, representing soldiers returning from the war in 1919. 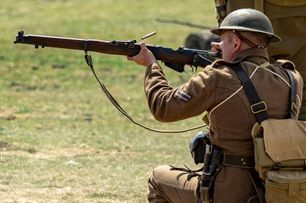 Discover what life was like during the First and Second World Wars and explore Cold War stories at this award-winning event on Sunday 11th of May. 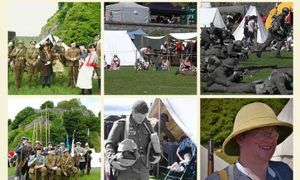 Join us for our second year at the Yorkshire Wartime Experience, for living history displays and reconstructed battles!